Spacious Updated Home in Salisbury, East Meadow School District. 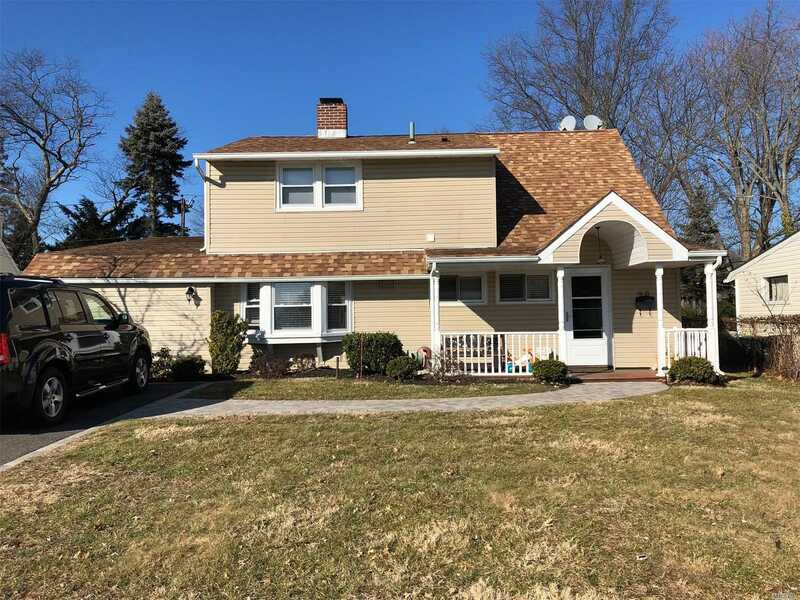 Updated EIK w/ Granite Counter Tops, SS Appliances, Updated Bathroom, 4 BR&apos;s, MBR on First Floor Total of 2.5 Baths, FDR, LR/FamRm. Backyard has Koi Pond/Jacuzzi. Potential Mother /Daughter w/ Proper Permits. MUST SEE!